In 1966, five local farmers got together and decided to hold an old-time "threshing bee". A couple of years later, the Pembina Threshermen's Museum (PTM) was born! Today, the PTM is filled with artifacts and has impressed people from around the globe offering acres of family fun for all ages, including 'STAR' events full of activities and ol'-fashioned adventure. So be sure to add this remarkable destination to your "Must See" list this year ~ and stop by to check out all there is to do! A convenient 1-page list of the current "Line up of Events" is available. Simply e-mail us at the address below. General admission: $10 / adult, $5 seniors (65+) and youth (9 - 15), children 8 or under are FREE. Note: please NO dogs or smoking in the museum. Still more to come! 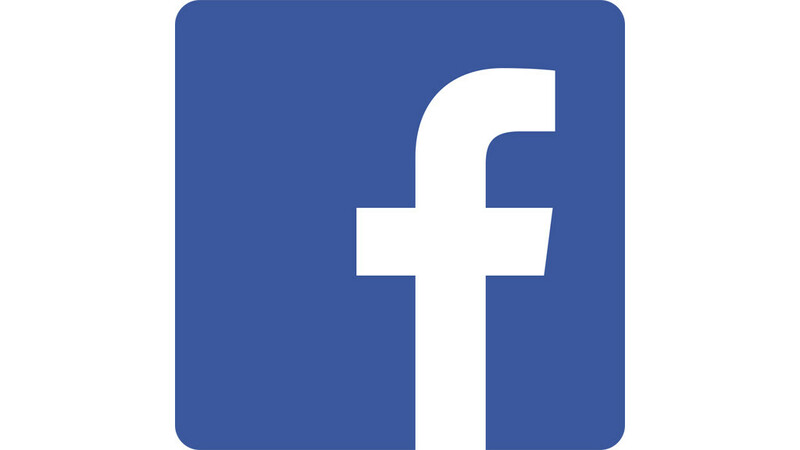 Check back to this page occassionally and/or follow us on facebook for updates and to get all the upcoming details! 'STAR' Events: listed in applicable descriptions below. Open 7 days a week (M - F 10 am - 5 pm, weekends & holidays 1 - 5 pm) from May 13 - Sept 30. Why stay home and cook, when you can enjoy these popular PTM Fish Frys with enough homemade, mouth-watering menu options to satisfy the biggest of appetites! Just $18 (no tax charged & no tip expected!) gets you a delicious fish dinner that includes veg, soup, beans, buns, coleslaw, dessert and a beverage (kids 10 - 6 just $7; ages 5 & under eat for FREE) ... so be sure to join us. Cash or cheque accepted. 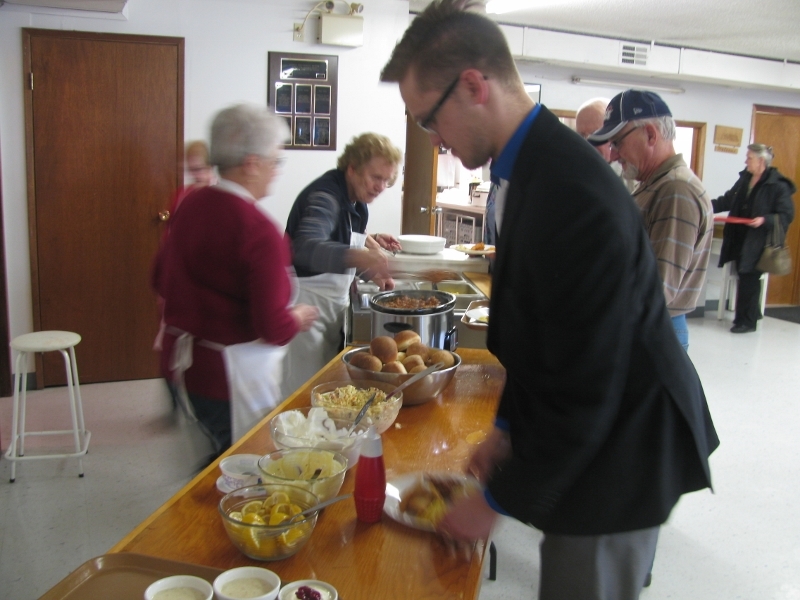 (Check out the 'Rentals / Meals' tab for a full listing of upcoming fundraising meal dates OR watch our facebook page or contact us re: additional VHM meals that may be put on throughout the year)! "Good food ... good cause ... good company ... good times!" PTM "Flag Day" (May 13) ~ Opening Day of our 51st Season! 50+ years has made us what we are today and there's been significant additions to the museum in recent years! Even if you visited last year, there's just too many reasons not to come back ... including our NEW 4,000 sq. ft. 1920 - 1950s life-size indoor 'street' exhibit ~ "Brimberly Village!" Want to join in the PTM adventure? Love antique machinery or the rustic charm of a pioneer village? The PTM team is looking for those who get in on the old-fashioned fun! A wide variety of great options are available even if you have just an hour or two to join us. So come see what we are all about or check out the photos & video on our 'Volunteering' tab ... to discover how easy and rewarding it is to be a part of it all ~ as we bring the PTM ‘alive’ for another GREAT season of fun! General admission (see above). Note: free entrance today for those interested in volunteering. "Come Play ... the PTM Way!" There's SO much to see and do ... so come anytime between 9 am - 5 pm to get in on all the adventures, as the whole Pembina Threshermen’s Museum (PTM) comes ‘alive’! Demos run from 10 am - 4 pm and include blacksmithing, rope making and spinning. 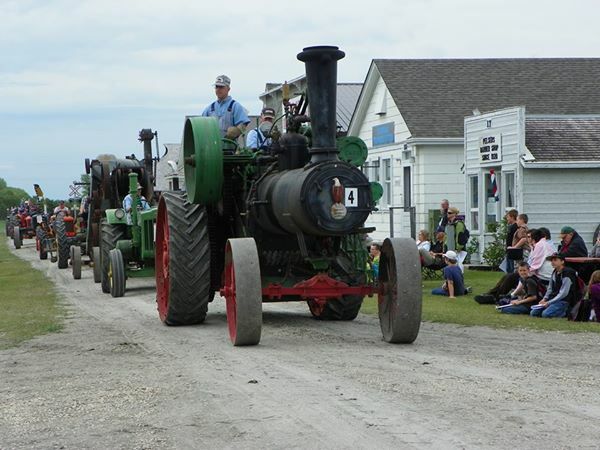 There's antique tractor parades (11 am & 1 pm) as well as 'kiddie' activities including barrel train rides, corn grinding, hands-on interactive stations, the “Kids’ Zone” Activity Center, etc. ... and be sure to check out the exciting 4,000 sq. ft. life-size 1920 - 1950s indoor 'street' exhibit ~ "Brimberly Village!" 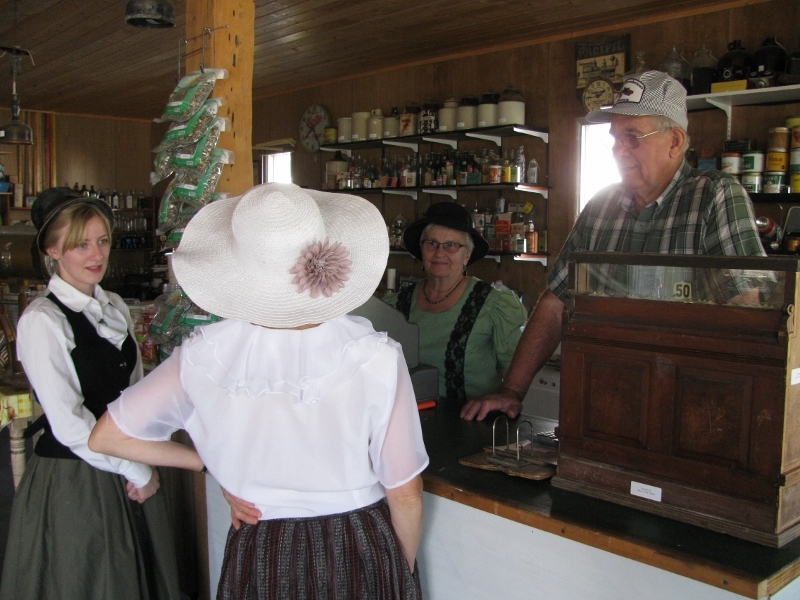 All the buildings are open from 9 am - 5 pm including the ol' General Store with its old-time prices for ice cream and treats PLUS lunch can be purchased in the Dining Hall from 11:30 - 1:00 p.m. So come anytime between 1 - 5 pm to relax and explore all the little 'nooks & crannys' of "Life in the Past Lane" at the Pembina Threshermen's Museum (PTM) with YOUR favourite medium! General admission charged (see top of page); artists and 8 & under FREE. "Explore the Past!" Come Visit Mrs. Reimer & the School Teacher! Ever wondered about what it would be like to live in a log cabin or work in a 1-room school in the early 1900s as a pioneer woman? Mrs. Reimer will be "home" (on Tuesdays) and the Teacher will be in the Pomoroy School (on Thursdays) from 1 - 4 pm throughout July. So come meet them and explore the past as you learn what it was like to live back then! General admission charged (see top of page). Picnic tables are available (OR you can spread a blanket under the shade of a tree like they did in the 'olden days', for a picnic lunch) and all the buildings are open including the ol' General Store with hot dogs on these days as well as its regular goodies like ice cream, snacks, candy and beverages at old-time prices! So join in the pioneer & western fun anytime between 10 am - 4 pm ... and take part in the good ol' activities! Located just west of the hospital lights between Winkler & Morden. 'STAR' Event Admission: $10/adult; $5 seniors (65+) & youth (9 - 15); children 8 & under FREE. “Y’all come back now, y’a hear” ... as we celebrate our biggest event of the season with all our popular PTM 'blast from the past' activities! 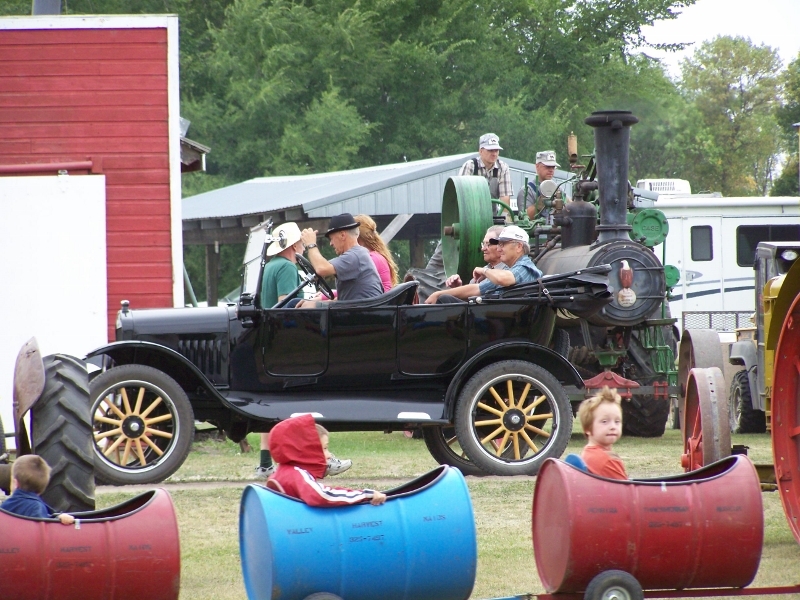 The entire museum comes 'alive' with tons of great ol'-fashioned fun like threshing, sawmill, blacksmith, rope making & spinning demos, antique tractor parades, 'kiddie' activities including barrel train rides, fun hands-on interactive stations like corn grinding, the popular “Kids’ Zone” Activity Centre, etc. All the buildings are open including our 4,000 sq. ft. life-size indoor "Brimberly Village" and the ol' General Store with its ice cream & treats, meals are available for purchase in the Dining Hall PLUS there’s entertainment both evenings from 7 - 8 p.m. So drop by any time between 9 am - 9 pm to ensure you don't miss this great old-time event! **Last year's event photos on facebook. 'STAR' Event admission: $10; children 10 & under FREE. Located just west of the hospital on the highway #3 between Winkler & Morden (look for the 'tractor in the sky')! "Having Fun ... Bringing History Alive!" Combine these two fun events for a GREAT reason to visit the PTM again before the season ends. Kiddie barrel train rides, buildings, the old-fashioned General Store is ‘Open’ and interactive stations are available … so come and explore! Check out the PTM and get in on the fun one last time before it closes for the season. Enjoy the ‘Antique Treasure Hunt’ or do the Scavenger Hunt as you explore the buildings. (FREE admission today). We may be going into 'off-season" hours, but that doesn't mean we aren't busy with our delicious Fall Suppers & Fish Frys for you to enjoy between now and when we open again (check out the details under the Rentals / Meals tab) ... AND we'll be hard at work planning for next season! 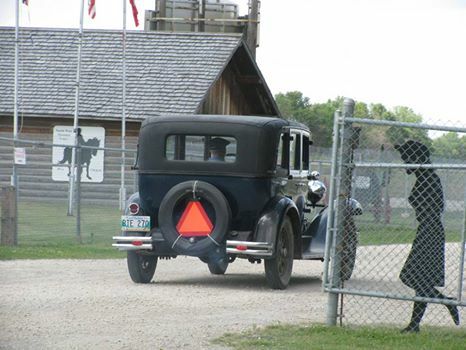 So be sure to watch our facebook page at: www.facebook.com/PembinaThreshermensMuseum to keep up on all that's going on and we'll see you again next year ... to celebrate more old-time favourites and exciting events all season long! “Y’all come back now ya' hear!" Be sure to pick up your FREE copy of the PTM ‘Activity Book’ or any of the new PTM Adventure 'Games' from the PTM Office / Gift Shop. There's SO many great things to see and do while at the museum (and the kids can have hours of fun back at home)! So turn your day into an 'Adventure' with the Scavenger Hunts, PTM "History Walk" AND 'The Driedger Game' to choose from! It's fun for ALL ages when you take part in these popular PTM interactive 'games'. (Still want more? Check out the 'Kids / Games' tab on this site to enjoy our fun website Scavenger Hunt)! Have fun learning all about the local PTM pioneer history as you make your way though the museum and see how many answers YOU can find. Tip: don't forget to look UP! Experience the life of real people and historical buildings from a more indepth walk through the details of our local history! Even the youngest of wee ones will enjoy exploring the PTM from this unique perspective! Our newest game was designed by the Driedger gals and will have you searching in the nooks 'n crannies of the museum ... to find all the fun answers! Located throughout the museum buildings are "What am I?" signs attached to various antiques. Hint: there are 2 in each of the listed buildings! Find the signs and then using the Word Bank answers, identify as many of the antiques as you can and write your answer beside the corresponding sign number under the correct building! Make your son or daughter's next birthday one they'll really remember! Picnic tables, activities & gifts are all part of the fun ... so the Birthday girl or boy will go home with LOTS of keepsakes from their Special Day. An easy day & great fun for Moms & Dads too, so call 204.325.7497 for details or to book YOUR party! "Come Play for the Day ~ the PTM Way!" Whatever happened to the good ol' picnics of days gone by? How often do we find ourselves thinking, "what a beautiful day for a picnic!" What IF today was the day ... and you packed a snack basket or lunch cooler full of goodies and finally "took the afternoon off". What a perfect spot at the Pembina Threshermen’s Museum (PTM). 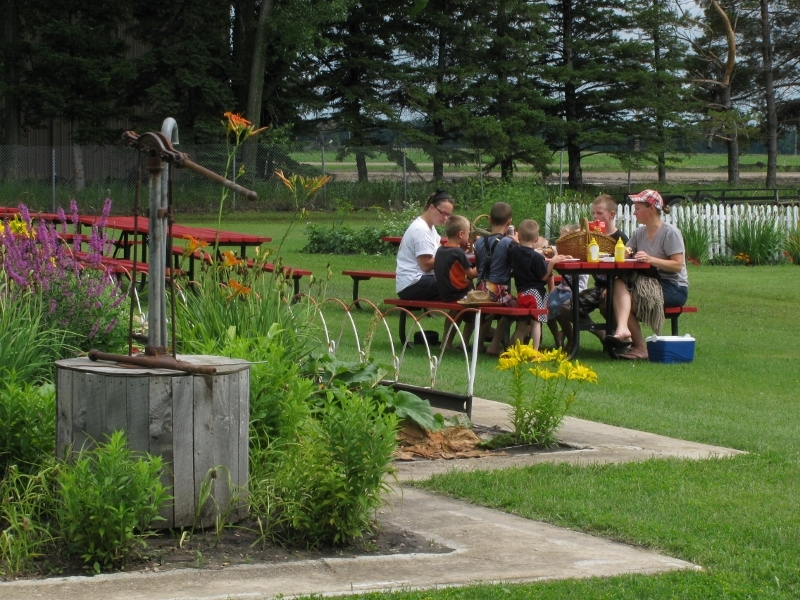 There’s something for everyone, so relax and enjoy your time together in a peaceful heritage setting, then when you're done explore our outdoor prairie museum ~ and be sure to get your copy of the PTM 'Games' (above) so you can have fun with history in our village while you're here! Of course ANY day is a great day for a picnic ... but why not actually make it happen, today! General admission charged (see top of page); group rates available. "Enjoying ... Life in the Past Lane!" Looking for a nostalgic ambience for your special Wedding or Grad photos? Ever considered an updated family picture inside an old-fashioned General Store or with a prairie town in the background? The PTM has become a popular spot for pictures and for good reason, as you can't look anywhere and not see another 'photo op'! For a nominal fee (just $50/wedding or group of 8+ ... and $25/grad or group of 7 or less), you can capture an incredible photo of heritage at its best ~ with YOU in it. So make your next photo, a truly memorable one! *Don't have a photographer? No problem. We can recommend some great local professional photographers for you to choose from. Just give us a call at 204.325.7497 for options / details. "Creating Tomorrow's Memories ... Today!" Looking for a fun ol'-fashioned adventure for your next group outing? "Enjoying Fun ~ the Ol'-fashioned Way!" With all the exciting events going on, you won't want to miss ANY of them! So take advantage of these great options and 'Come Play for the Day ... the PTM Way More Often!' Call 204.325.7497 for details. Check out our geocaching coordinates at N 49º 11.488 W 098º 00.907 ~ and then stop by to see if YOU can find the cache! Make YOUR next family event or get together a truly memorable one! Check out the 'Rentals / Meals' tab or contact us for details ... and to get the dates of our delicious upcoming Fall Fundraising meals! "Sharing Local History ... Since 1968!"